Wistow stone is a type of bluestone mined in South Australia, and is very popular due to its beautiful colours and durability. 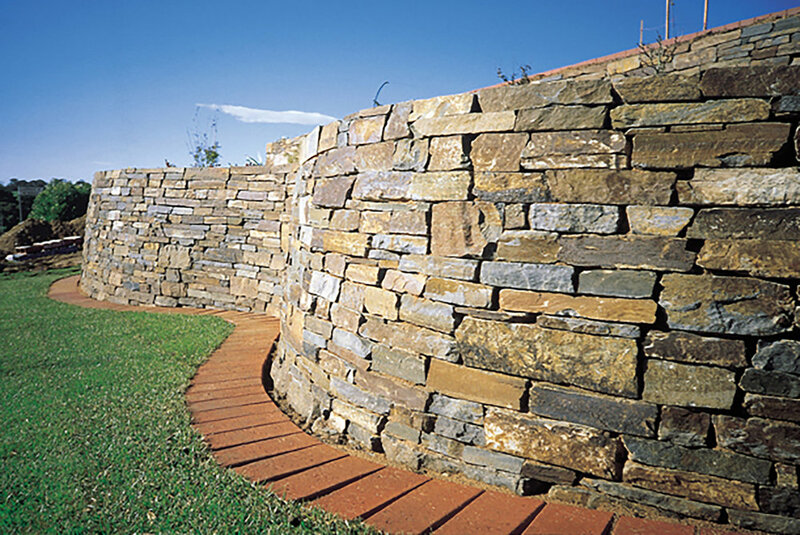 It comes in building blocks ideal for walling and entrances, and in crazy paving. 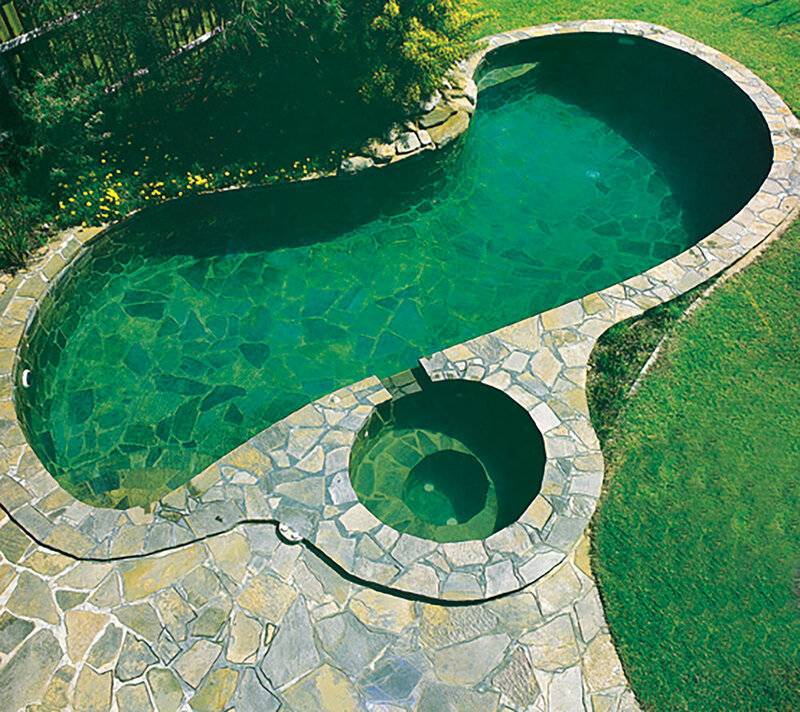 Salt safe and suitable for pool surrounds and all exterior applications.